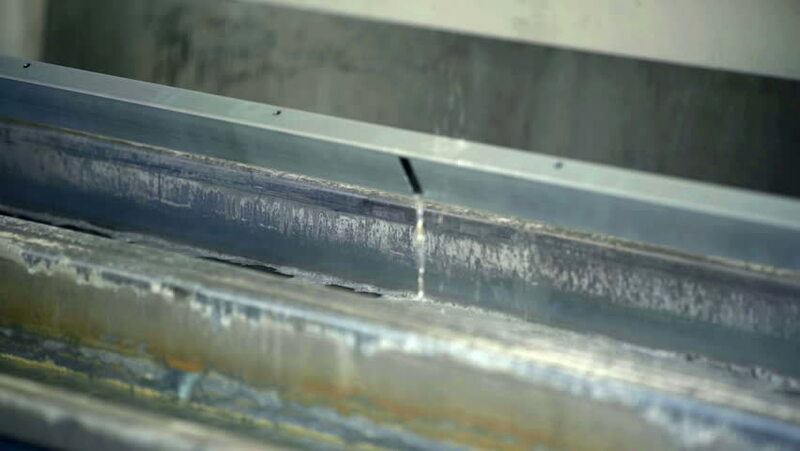 A machine is slowly lifting up material that has been placed in the water in the factory. Now, it will continue the process on a production line. Close-up shot. hd00:13Car wash, washing, detailing, detaily a vehicle. hd00:12SLOW MOTION: Gentle snowfall against neutral background in blur. Shot deliberately out of focus to serve as a background.